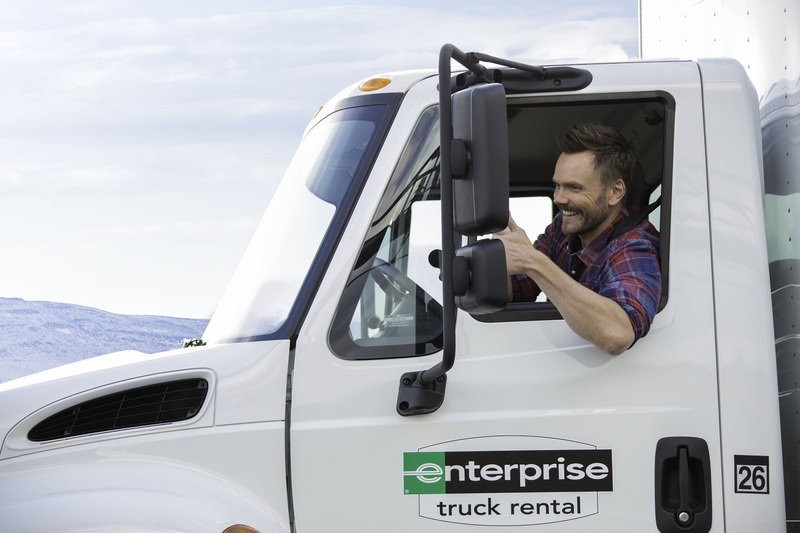 Over the years, Enterprise Rent-A-Car has become an iconic brand name, woven into the fabric of our nation’s communities and universally known for delivering an exceptional experience to car rental customers. 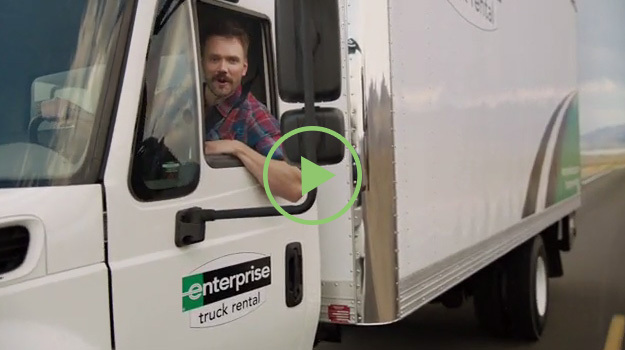 Today, with the launch of a new brand positioning campaign, Enterprise is shifting its marketing focus to highlight its comprehensive transportation offerings beyond car rental – from truck and luxury vehicle rental to car-sharing and car sales. Beginning this August, the first advertisement in the campaign will debut on national television during NBCUniversal Media’s coverage of the Rio Olympic Games, one of the world’s biggest media stages. 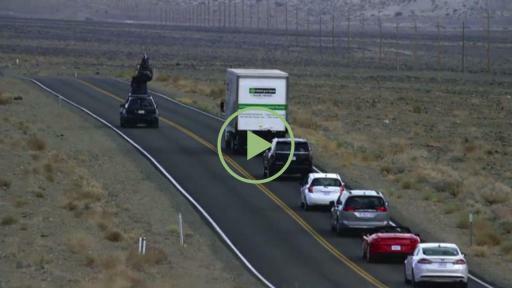 Called “One Giant Rollout,” the spot features actor and comedian Joel McHale experiencing all of the ways Enterprise meets customers’ transportation needs. This is the first time in the company’s history that multiple Enterprise brand offerings are highlighted together in a multimedia campaign. Meanwhile, Enterprise is in the process of implementing a new content marketing strategy that enables the brand to extend the branch experience online, and reach target customers on a more emotional level. Specifically, Enterprise will tap in to the passions we know our customers are interested in, including sports, music and travel. 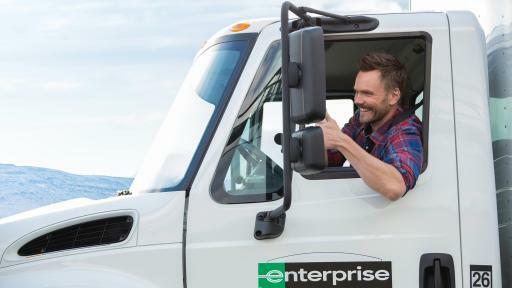 Founded in 1957 and known for an extensive network of convenient locations, affordable rates and outstanding customer service, Enterprise Rent-A-Car is an internationally recognized brand that was ranked on BusinessWeek magazine’s annual list of “Customer Service Champs” for four years in a row. With more than 5,600 fully staffed airport and neighborhood offices located within 15 miles of 90 percent of the U.S. population, Enterprise operates not only as a key provider for insurance replacement, weekend getaways and special occasions, but also as a local transportation alternative.